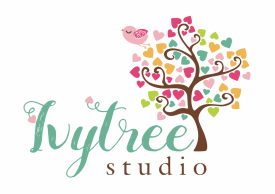 By completing this form, you join our Ivytree Studio Network. 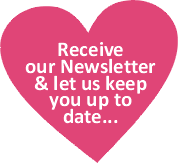 We would love to keep you posted with our news and product launches and by completing this form you can be sure you won't miss a thing! Click on the image above to join the club over on Facebook.